Fidu Properties is delighted offering you Exclusive, this vacant & unfurnished retail space for sale in Bay Central 3, Dubai Marina Walk. 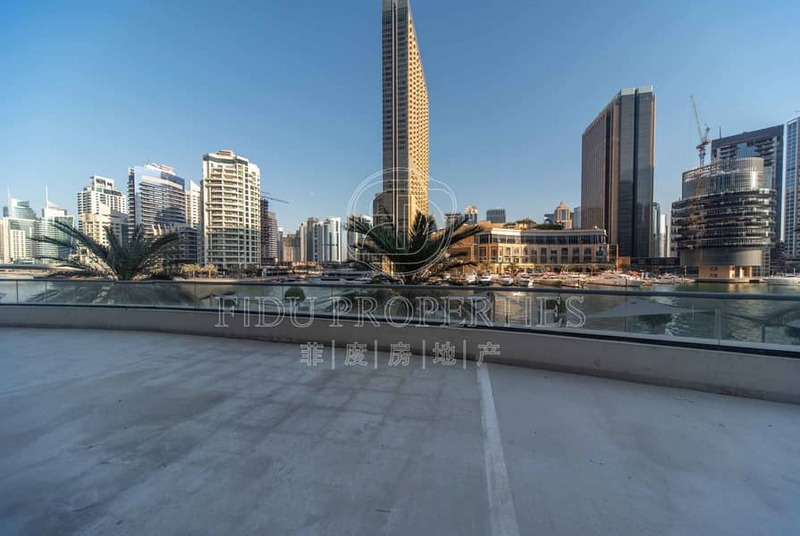 Fully commercial space is ideally located on the ground floor with Big sitting area on the terrace with full Marina walk views. Open area 3,880 sq. 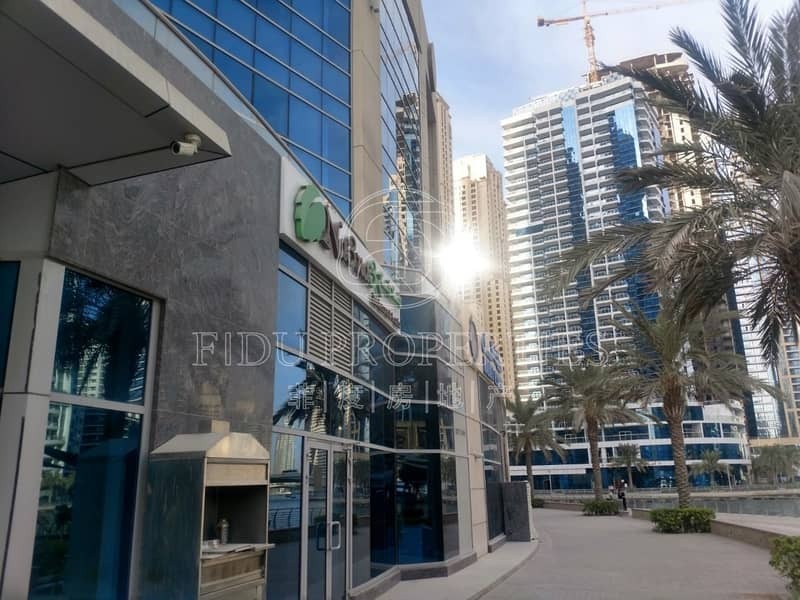 ft.
Bay Central is one of the best prime locations in Dubai Marina community. 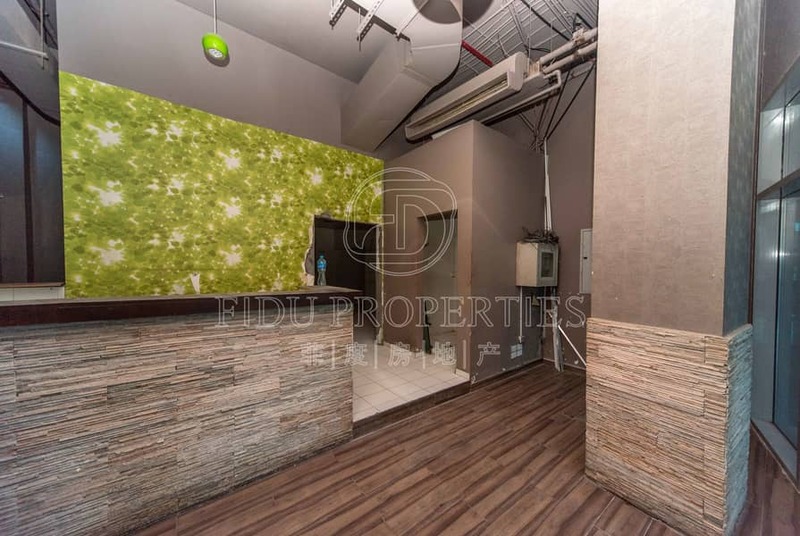 Surrounding Many Residential Towers as well as World class international chain of Hotels! Big shopping Mall, Super Markets, Masjids, RTA Public Transportation bus and metro services etc. 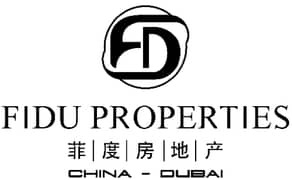 FIDU Properties is one of the Most Reliable, innovative & leading real estate in Dubai we provide our clients a wide range of services, providing relevant and reliable information for residential, commercial and off plan properties including owning, selling and leasing More.